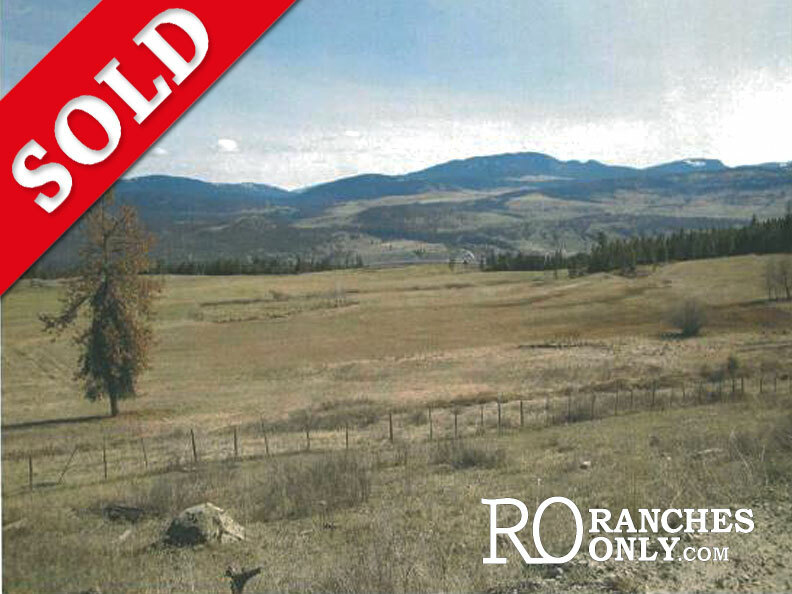 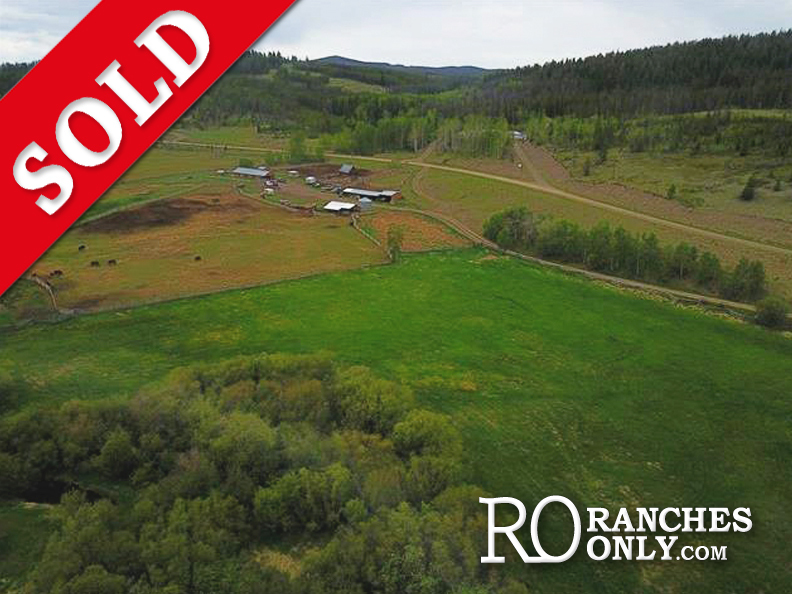 Ranches Only is here to help you find and purchase your dream ranch or list and sell your farm or rural acreage. 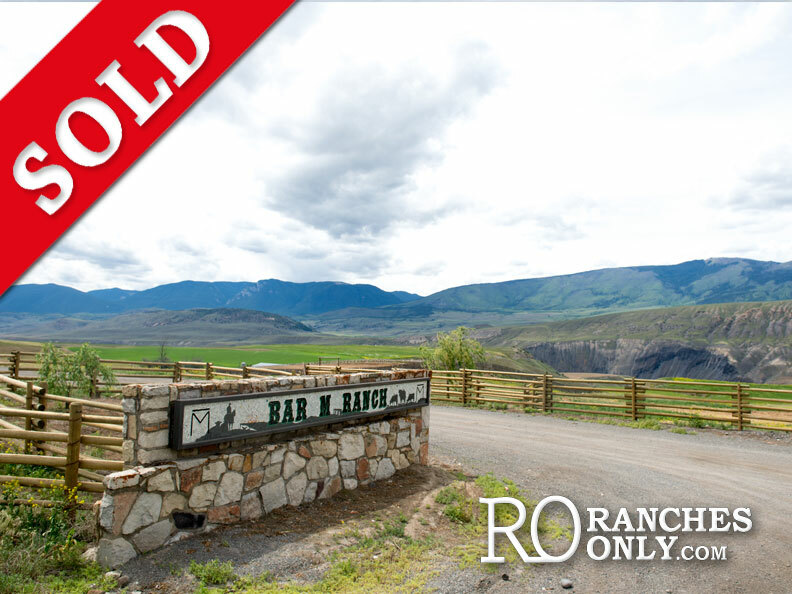 RO licensed realtors are working members of the BC ranching community with over 45 years of successful history buying and selling ranches, farms and rural property with hard work, honesty and integrity. 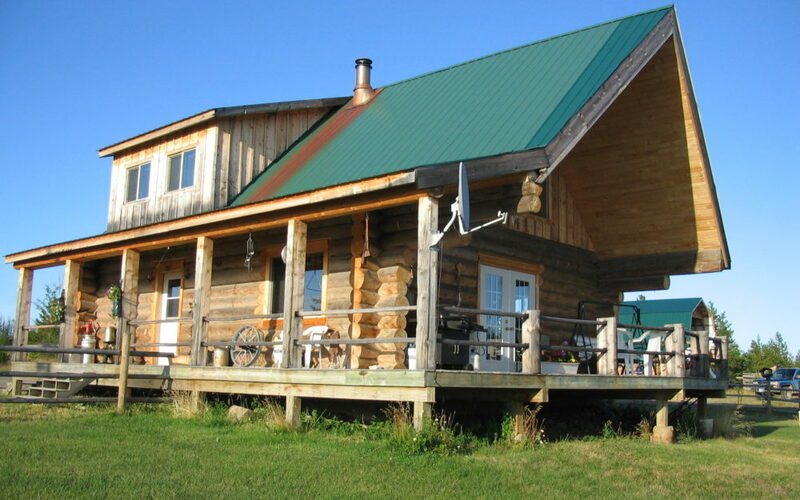 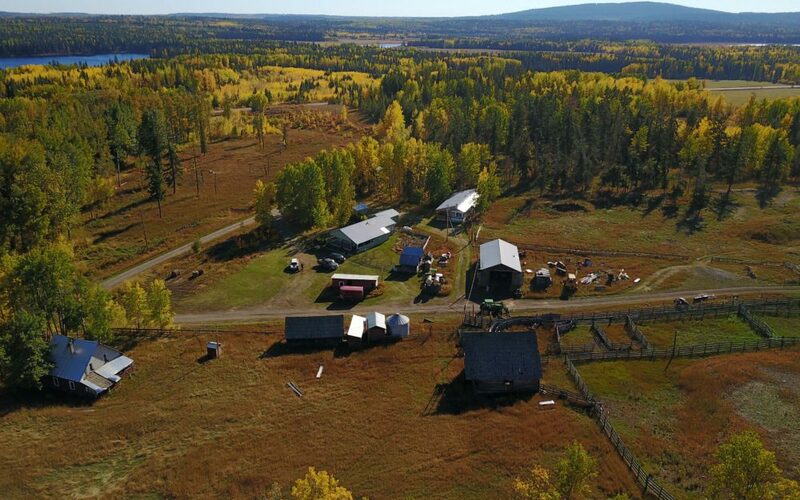 Like every family, every farm, ranch and rural property is unique. 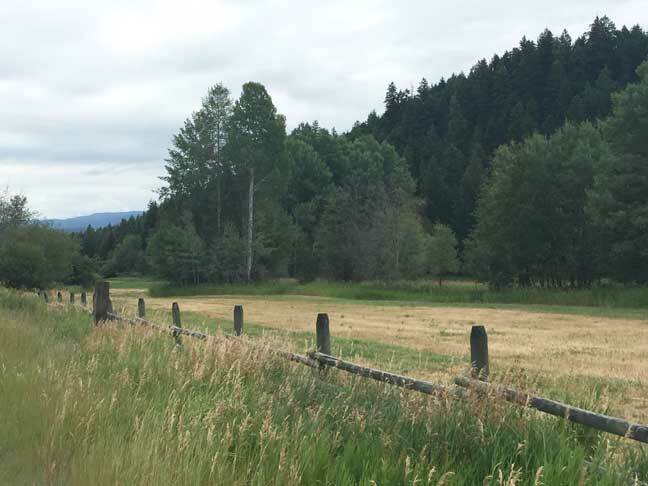 A Ranch Property Evaluation is the first step in assessing value and a comparative market analysis that will assist you in pricing your property. 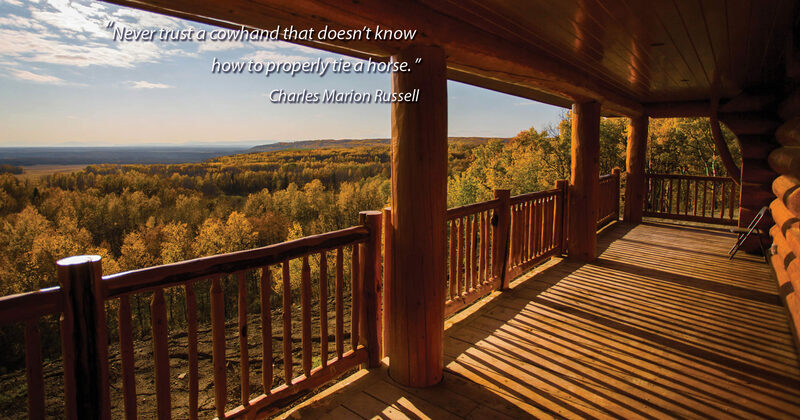 There are many factors that affect your property's marketable value and our team has the ranch specific skills to ensure your estate is assessed correctly. 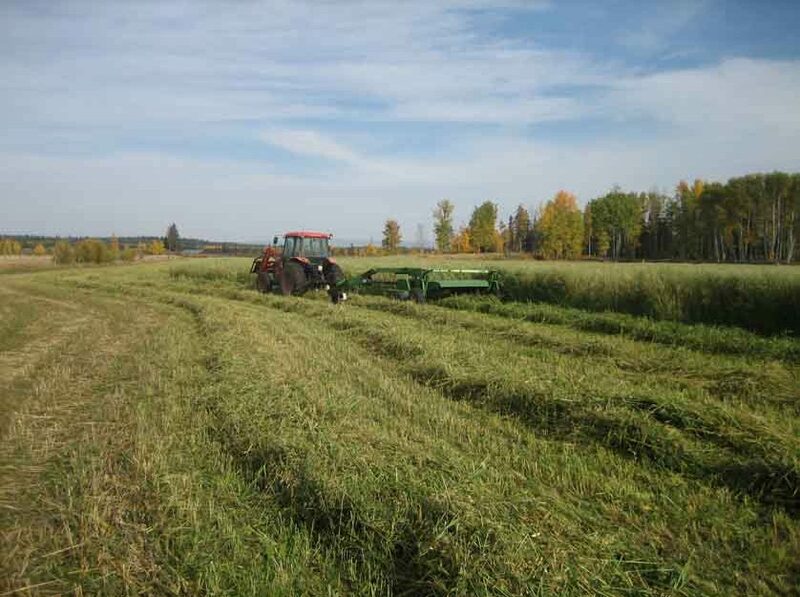 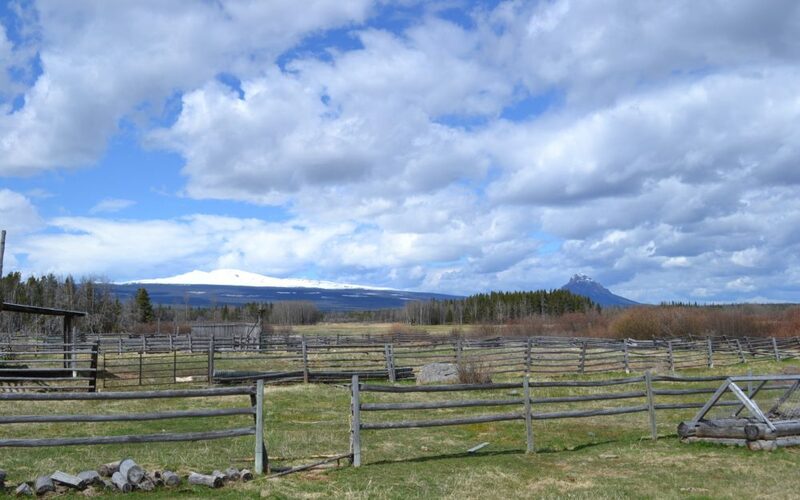 There are many economic and agricultural factors to consider when purchasing a ranch property. 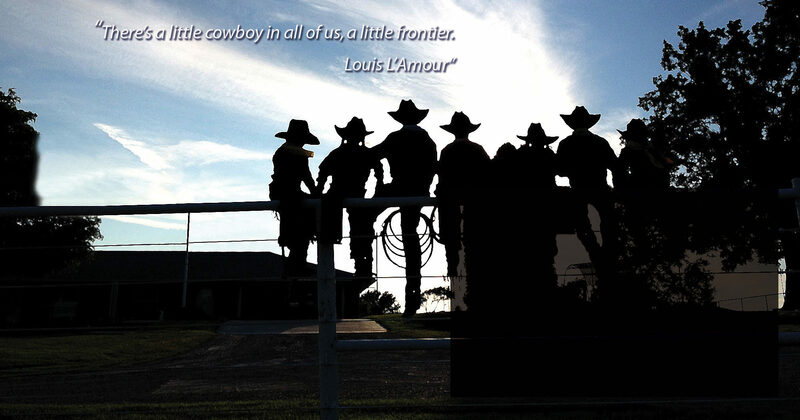 Our Ranches Only Team live and work on their own farm and ranch operations. 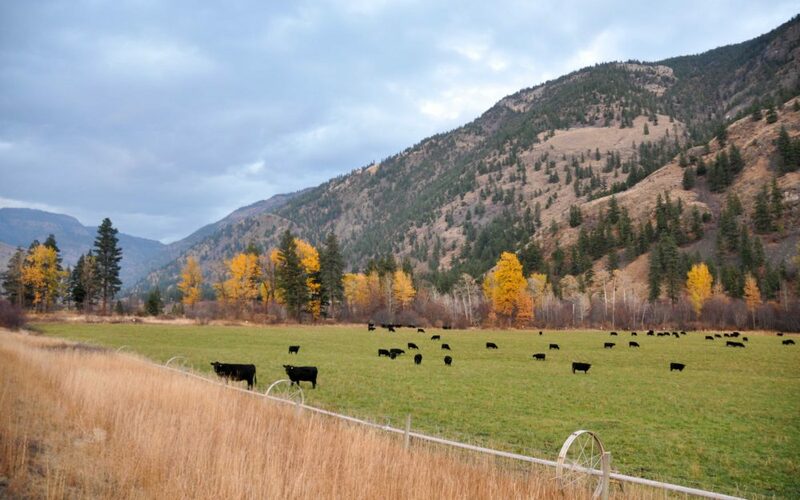 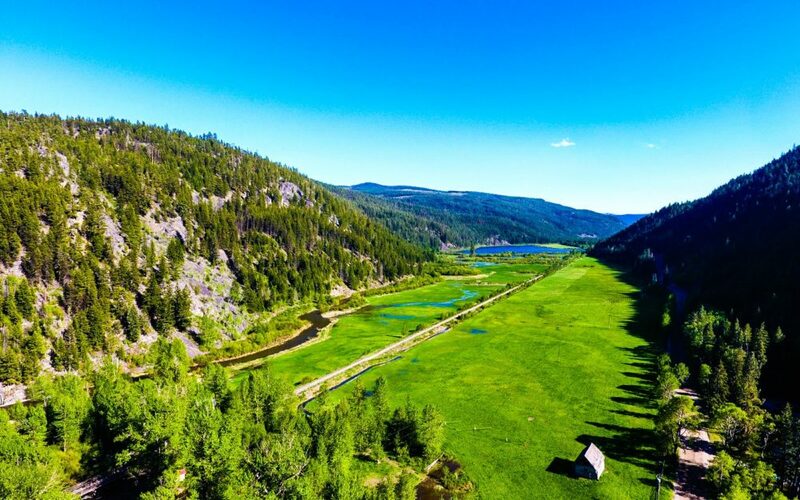 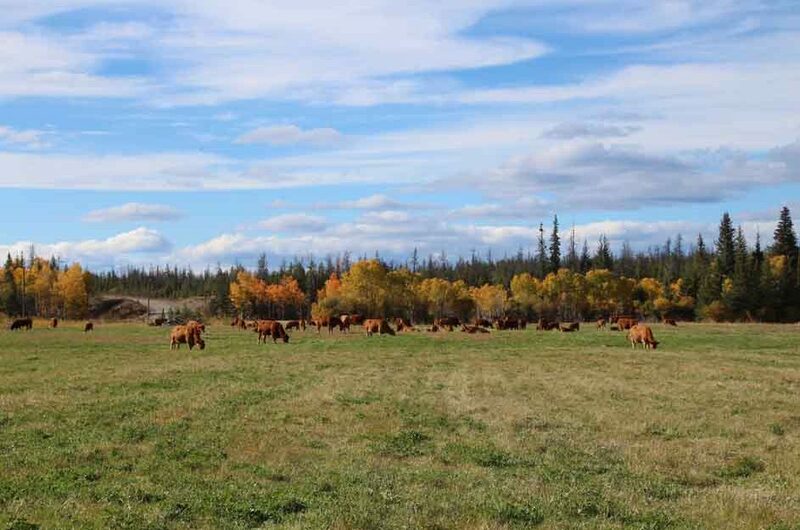 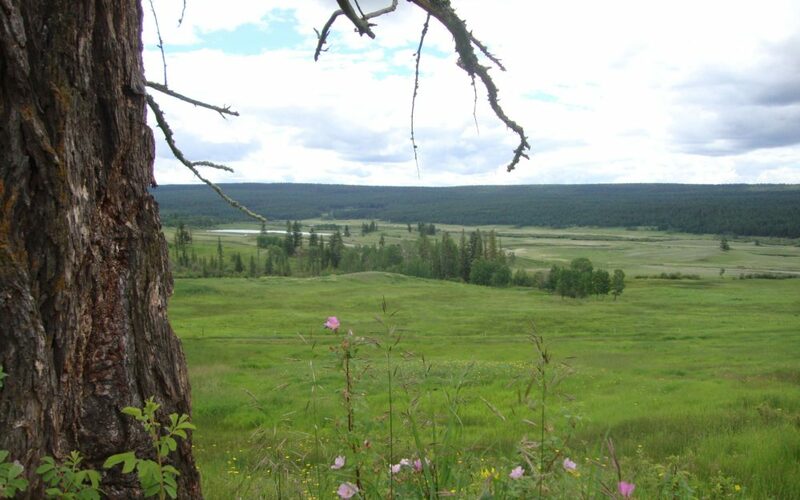 Being a part of the BC ranching & farming community gives us the working knowledge and experience to supply the information you need to decide if a ranch or property is right for how you want to operate it. 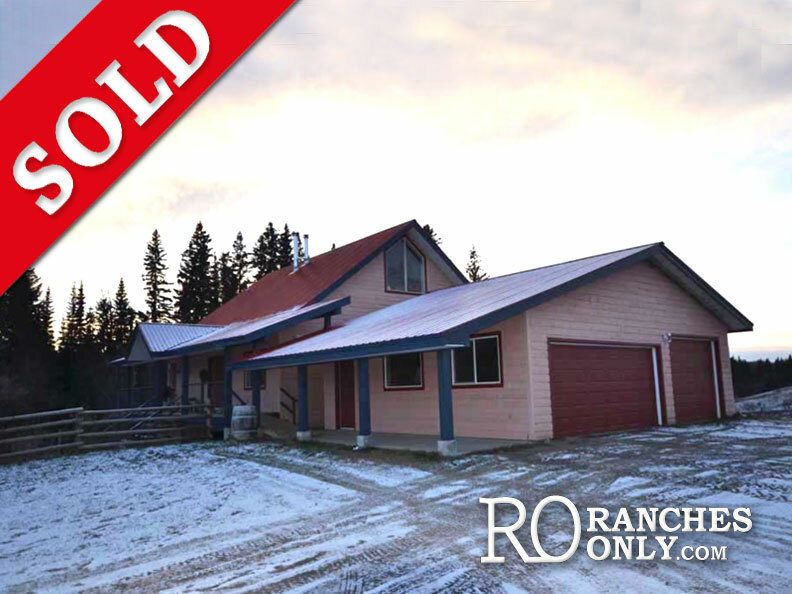 We would highly recommend Ranches Only Realtor Court Smith to anyone looking to sell or buy real estate in British Columbia. 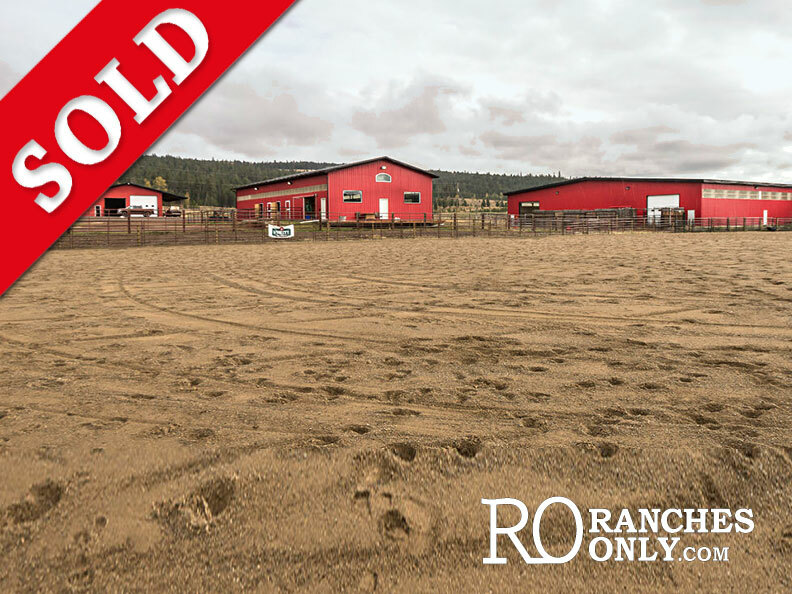 We got to know Court quite well with each showing and were almost sorry when he sold our ranch because we felt like we were losing touch with a good friend who always had our best interest at heart. 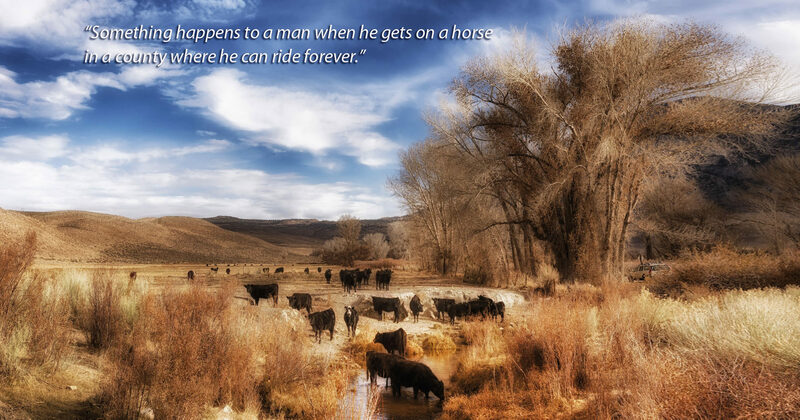 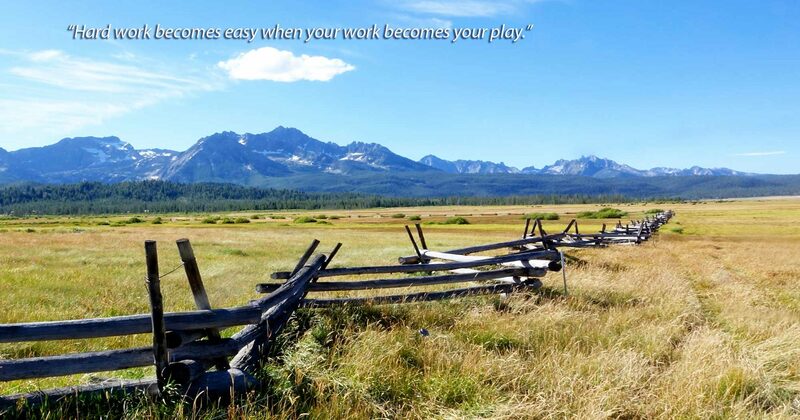 Generations of Hard Work went into Building your Family Farm or Ranch Estate. 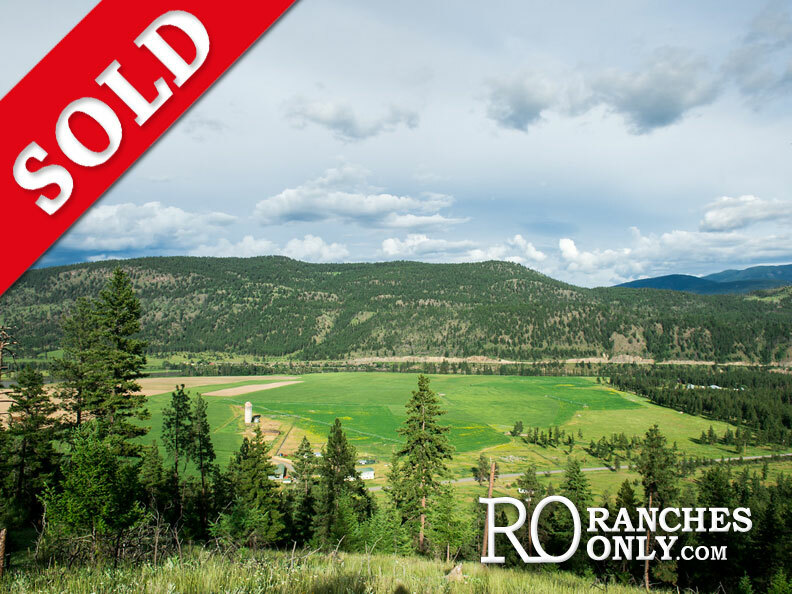 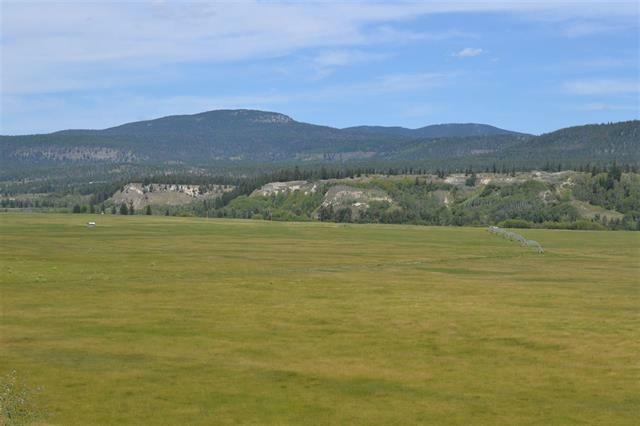 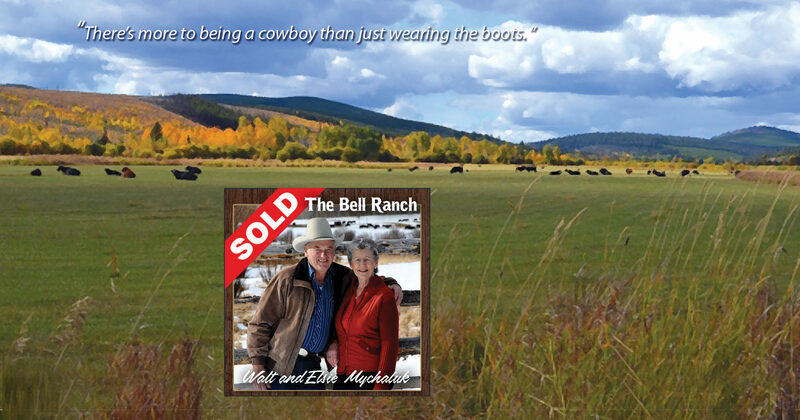 Ranches Only Realtors have a long history in evaluating, marketing and successfully selling ranch estates, farms and rural acreages across B.C.